Bringing The Industries Together as One. We Strive to Integrate with the Companies You Partner With. Hart Software is used by most Funding Sources and by One Stop Portal. They stay on top of new revisions, mandates, and all integration requirements from the 3 Credit Bureaus. 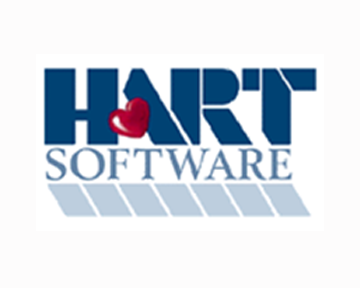 We have partnered with Hart Software to bring you the best capabilities in running credits. 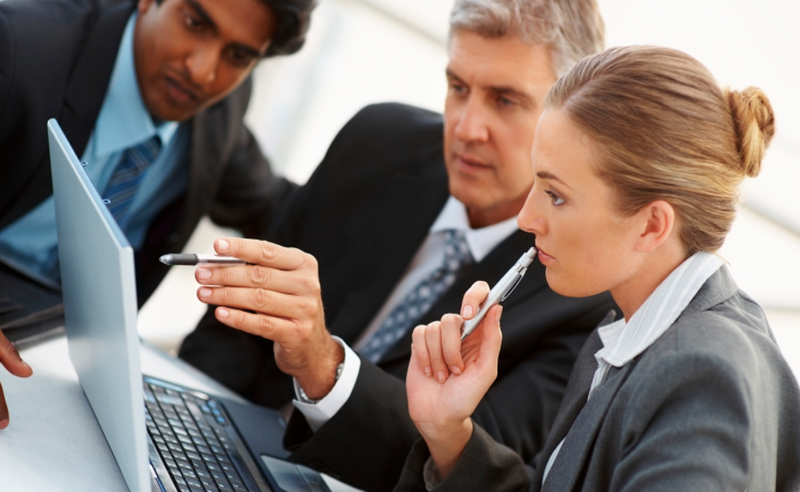 Because Hart Software pieces together everything from all 3 Bureaus we can offer that to you as well. If you need to run credit reports on your in house customers, set up an account with one of the 3 Bureaus and then we can do the rest for you. This service does come with a 30 cent per transaction fee, but that is quite affordable compared to what our competition generally charges for the same service. We do what we can to bring you the best capabilities. We offer more possibilities to meet your every need.